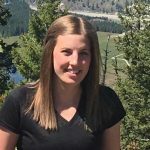 Sarah was born and raised in Kalispell, MT. She graduated from Flathead High School before attending the University of Montana. Sarah earned her undergraduate degree in Human Biology. She then received her Doctorate of Physical Therapy in 2007. 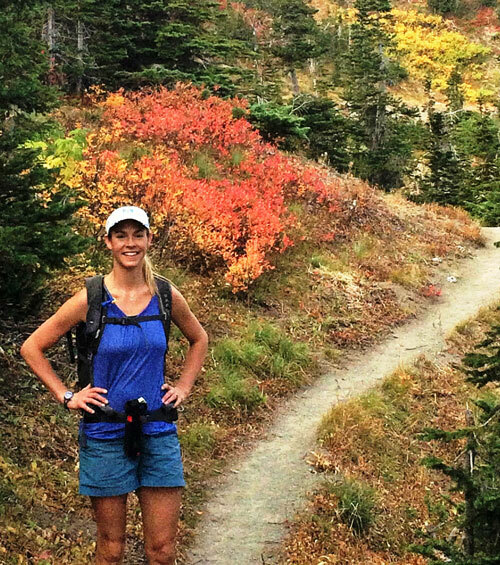 Sarah returned to Kalispell following graduation and joined the Orthopedic Rehab team in 2007. She and her husband Seth enjoy many outdoor persuits. 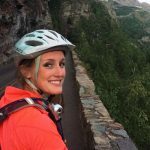 Sarah’s specialties are Orthopedics, Spine Care, Sports Medicine and Orthotic Fabrication.